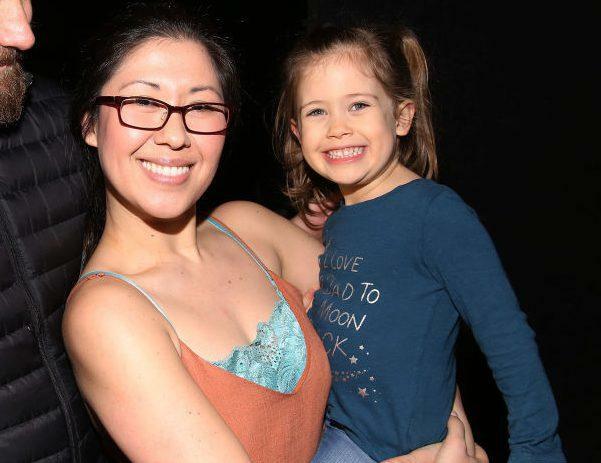 The Tony-Award winning actress, Ruthie Ann Blumenstein whose 4-year-old daughter was killed in a car crash loses her unborn baby. She got severely injured in the accident, her unborn child has died because of injuries sustained in the accident, according to a lawyer for Ms. Blumenstein. Her daughter Abigail Blumenstein was killed in Brooklyn, New York. During the accident, Miles was 7 months pregnant, was also hit by the car. 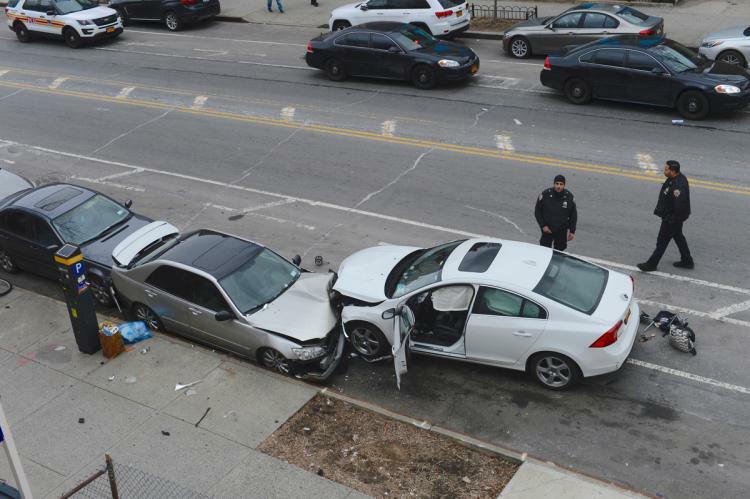 A Brooklyn grand jury cited Dorothy Bruns, the 44-year-old Staten Island driver involved in the fatal crash.